Patrick is an accomplished marketer with years of experience in many mediums including Radio, Television, Outdoor, Interactive and Print. Combs was involved from an early age in the family automobile business and worked in various capacities in that industry, including General Manager until 1993. He began in Media in 1994 as a radio talk-show host in Lincoln, Nebraska (1400 KLIN) after competing in the race for the United States House of Representatives and losing a close race to a 20 year incumbent. 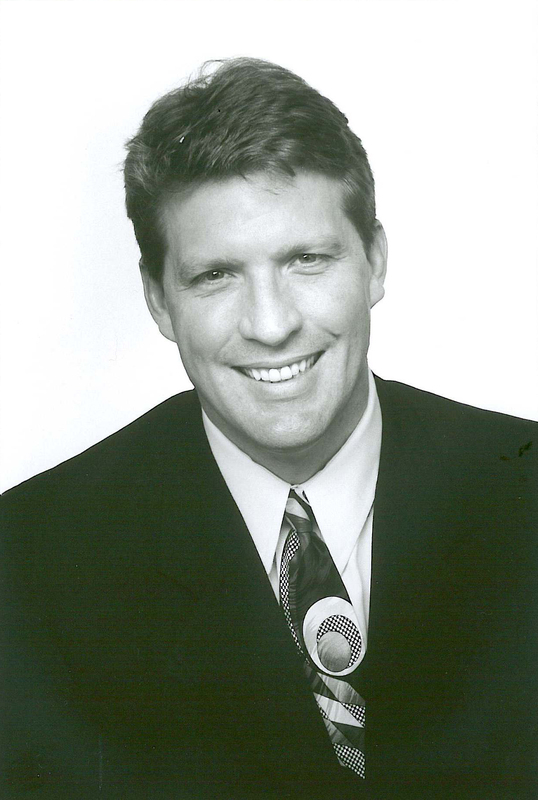 In 2000, Combs was named Vice President of Waitt Media, the 7th largest media company in America at the time. In 2005, he was named Corporate Director of Sales for NRG Media after a merger with Waitt Media. Combs Communications was formed in 2009 and is headquartered in Omaha, NE. Combs is a graduate of the University of Nebraska-Lincoln (1988 Political Science/Communication Studies) and lives in Gretna, Nebraska with his wife Laura and two Children, Carson and Addison.